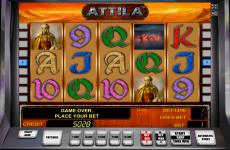 Developers of online slot games do not lack creative ideas and approaches. The Swedish developer Thunderkick presented an unusual but very entertaining video slot Fruit Warp. 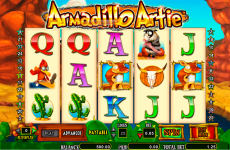 This online slot machine is the variation of the classical fruit slot, but with many peculiarities, which will interest every experienced gambler. 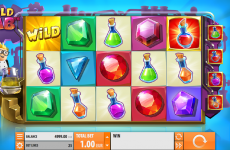 First of all, Fruit Warp slot machine has no traditional reels and lines. 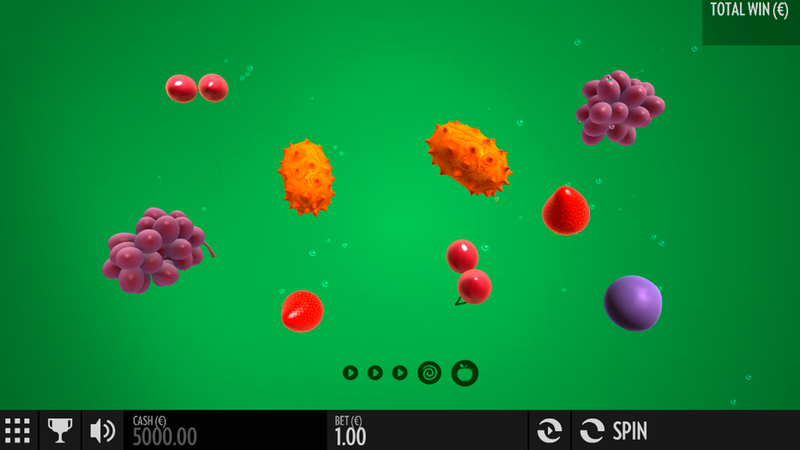 In addition, Fruit Warp from Thunderkick offers many other surprises. All who play Fruit Warp slot online with no download notice the original interface and other interesting features of this game. When you start playing Fruit Warp slot game you can see nine different fruits and berries which appear on the screen. When you have three similar symbols, you can earn some coins. 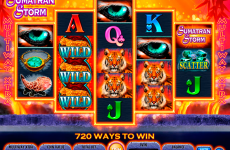 In addition to different types of fruit symbols, there are Respins and Extra Multipliers in Fruit Warp slot game. 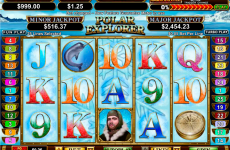 Many Thunderkick online slots have bonus games or rounds. You can enjoy bonus rounds in Fruit Warp too. Four or five similar symbols on the screen will activate them. These symbols stay at their places and at the bottom of the screen you can see the so-called Warp Meter with signs and arrows. When new symbols appear among the stable winning symbols Warp Meter moves and you can earn big prizes. 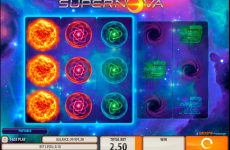 Moreover, you can win additional multipliers and even lives in this bonus round. 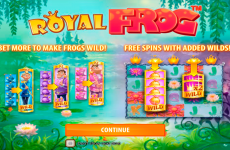 Despite the fact that there are no traditional progressive Jackpot in Fruit Warp, it attracts many gamblers who like Thunderkick free slots and just play for fun. Fruits and berries of all types (even the most exotic ones) which move in another space dimension are magnetic. When you play for free Fruit Warp from Thunderkick you can literally feel the smell and taste of fruits, because sounds and graphics are very realistic. 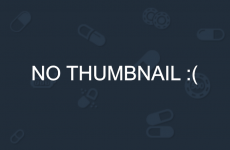 Many players name Fruit Warp one of the best free slots produced by Thunderkick company and it is hard not to agree with this statement is hard not to agree with this statement.